Musical pondering's of a tune smith. From the 1950's and up!!! 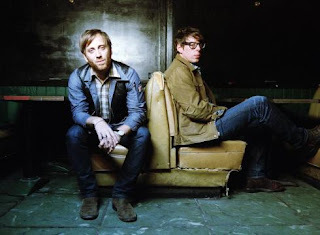 Another track from the excellent Black Keys, this one's from their latest album El Camino. Lonely boy had a little more chart interest than "Howlin' for you", reaching No 80 in the UK chart, No 64 in the US chart, but topped the Rock and Alternative charts in both the US and Canada. Skydawg Radio Celebrates 10 Years ! !